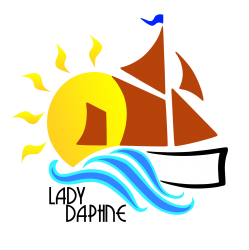 Join us for a 2 hour Easter cruise on board the Historic Thames Sailing Barge, Lady Daphne. 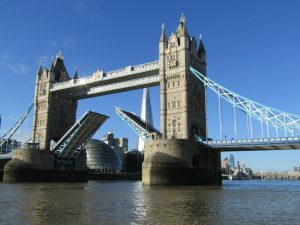 Departing from and returning to St Katharine’s Pier, we will cruise down the Thames towards Greenwich and enjoy passage through Tower Bridge which will be lifted as part of our journey. Adults (16 and over) £29.50. Prices includes a hot drink (tea/coffee) and warmed/buttered hot cross bun or toast. We have a fully licensed bar on board from which additional drinks can be purchased during the trip. Once booked, tickets are non-refundable.